40 of THE BEST spaghetti squash recipes the internet has to offer, rounded up in one spot! These healthful, nutritious meals are either paleo, keto, vegan, or vegetarian, can be made any night of the week, and will be sure to nourish your belly all fall and winter long! So here we are, eyeballs deep in winter squash season, ready to take on the gourds! As a huge fan of spaghetti squash, I decided to round up some of the best spaghetti squash recipes I’ve seen on the internet and share them with you guys. While I’m not a huge meal prep-er, I do maintain a routine of roasting at least one spaghetti squash per week, which usually lasts me 4 to 6 meals. It’s just so versatile, clean, and filling! I feel you can’t go wrong with spaghetti squash, particularly if you follow a carb-conscious diet. Oh, and if you’re new to spaghetti squash, never fear: you can simply follow my tutorial on How To Roast Spaghetti Squash to get yourself up to speed. I secretly would love to subsist off of spaghetti squash and show you nothing but the squash for the rest of fall and winter, but alas, we’ll just have to take this relationship slowly. 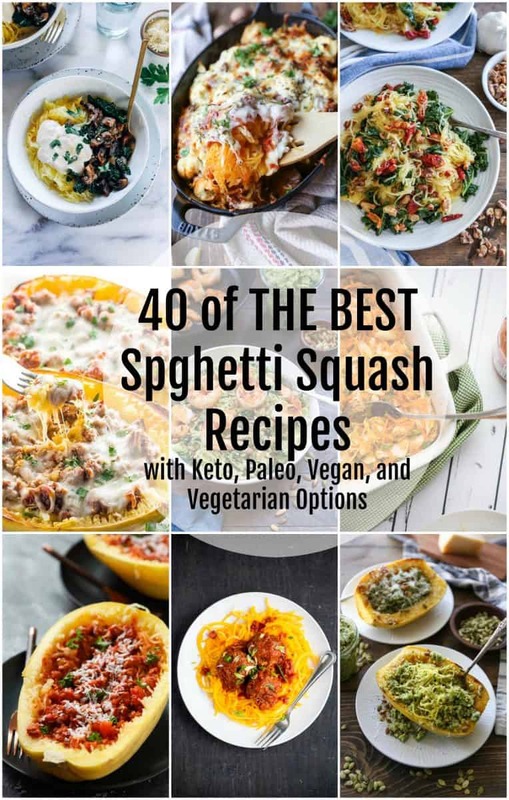 This roundup includes options for paleo, keto, vegan, and vegetarian spaghetti squash recipes – all nourishing, healthful, and makeable any night of the week! There are even a couple sweet spaghetti squash options and some breakfast options as well! To make your search easier, I have notated which recipes follow which diet. 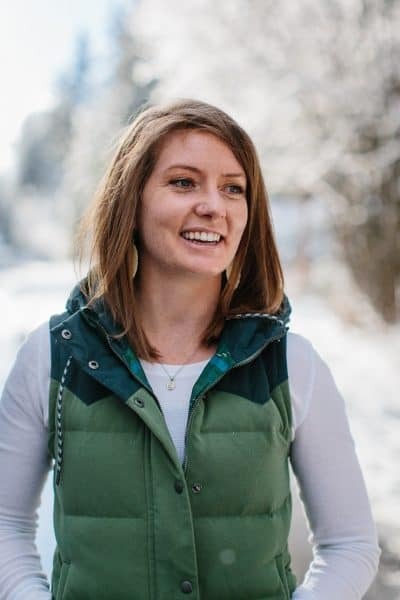 I didn’t include the Whole30 or Keto reference in every applicable spot, but rest assured, there are plenty of those as well. I LOVE spaghetti squash so I can’t wait to try the recipes you’ve rounded up here! 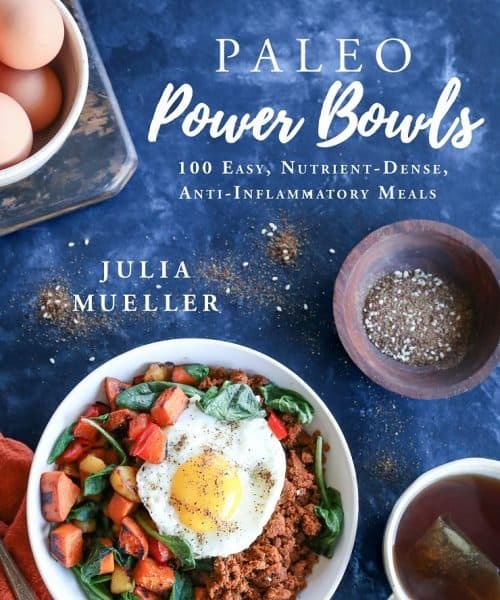 Thank you for including my recipe Julia!